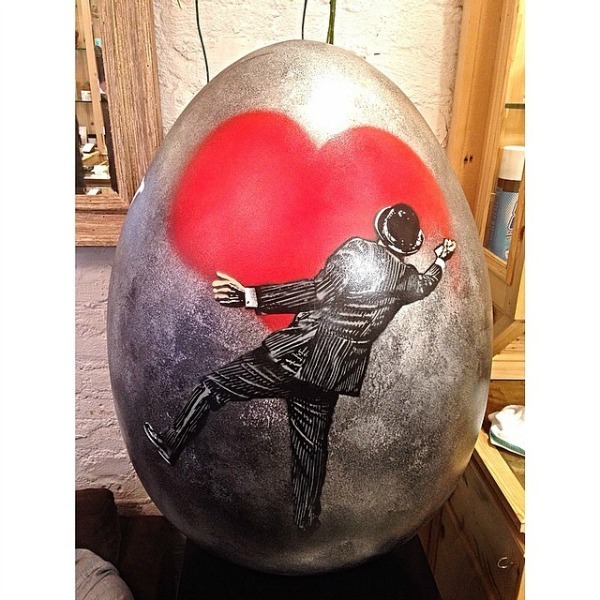 Art, as we said earlier, has no limits and this means that there is a lot that comes under the definition of art. 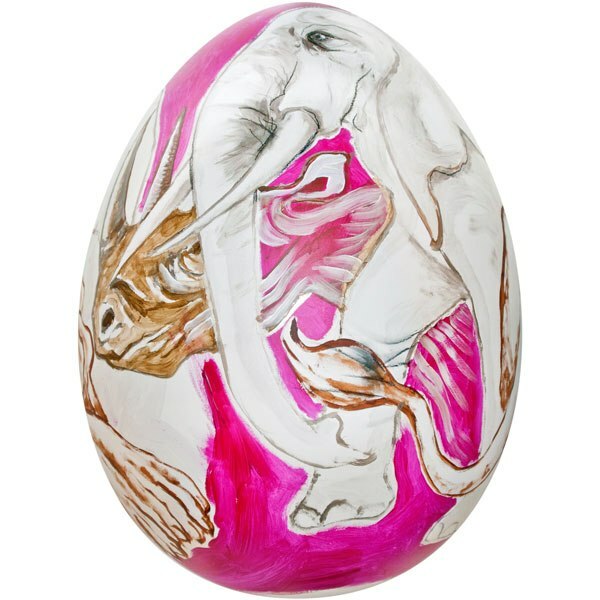 Plus art is something that comes with a huge amount of history which makes for a fascinating study of things like the Faberge eggs. 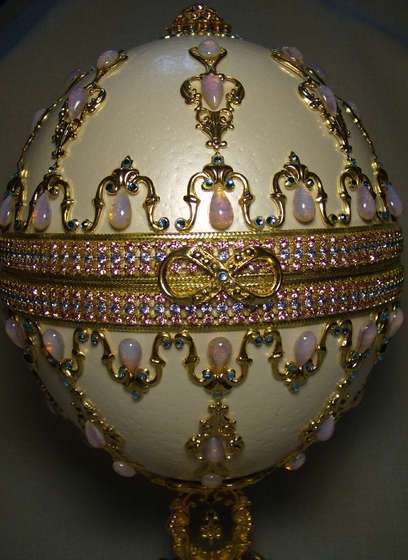 As you all know the art of jewel making is something that has made people passionate over the years. Even today when it comes to something as simple as how to use beads on clothes and jewelry, people are pretty passionate about it. Today we give a lot of importance to the art of jewelry making due to the practical as well as useful elements involved in it like delightful handmade jewelry ideas to try in the current year. 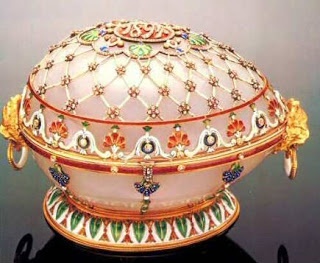 We cannot deny in the past, jewelry was definitely more to do with precious metals and the use of gems that were not normally affordable by all. When you think of jewelry designing today, then you need to look at the art of fashion designing and some interesting insights into it. We really have to appreciate the way jewelry is defined has expanded quite a bit and has encompassed a lot more than it did in the past. 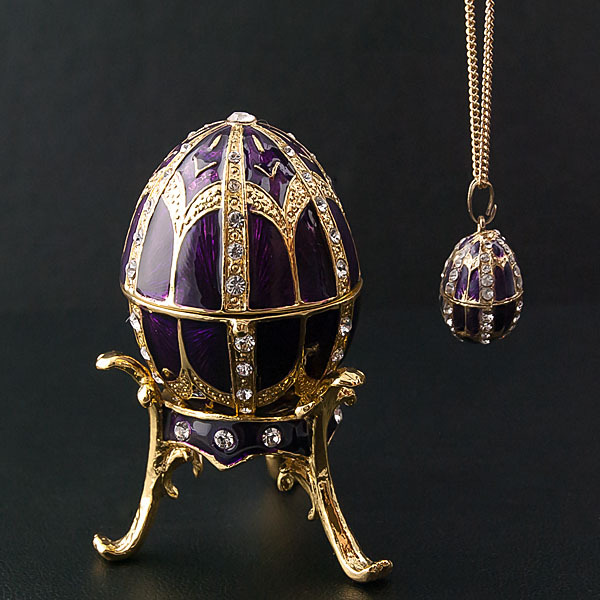 However, while we can really appreciate the progress jewelry making has made, it is a study of the history that shows us the path that it has taken. 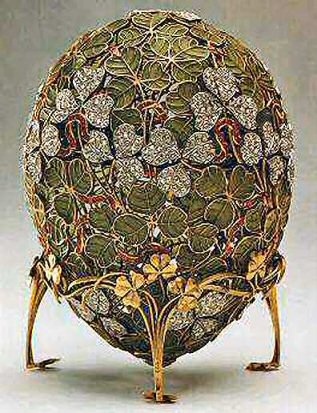 If you are either a history or art buff, one of the fascinating things that you will come across is Faberge eggs. 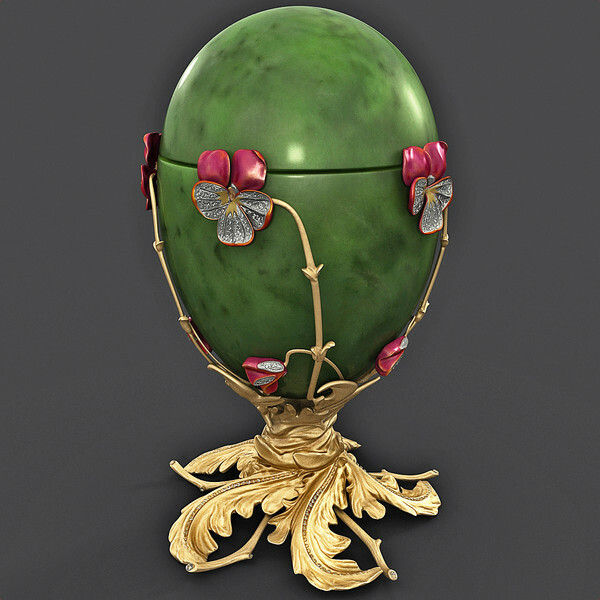 This fascinating piece of art was specifically created by order of the Tsar Alexander III to give to Empress Maria Fedorovna who was his wife to commemorate the twentieth year after their betrothal. 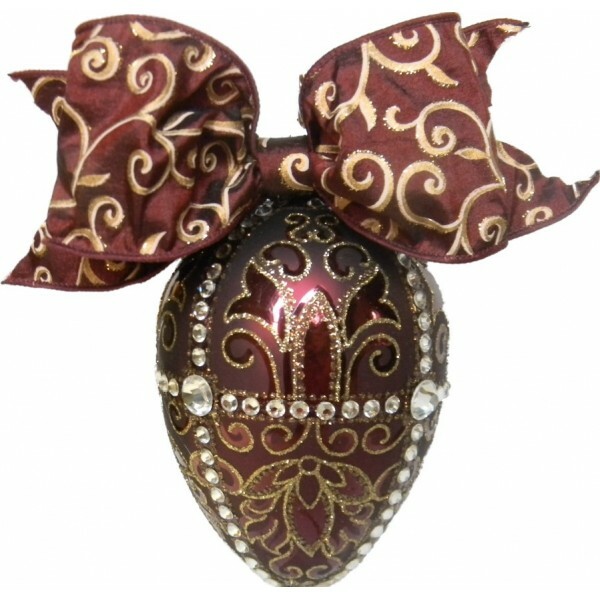 This was in the year 1885, and the egg was inspired by something that fascinated the Empress when she was a child. 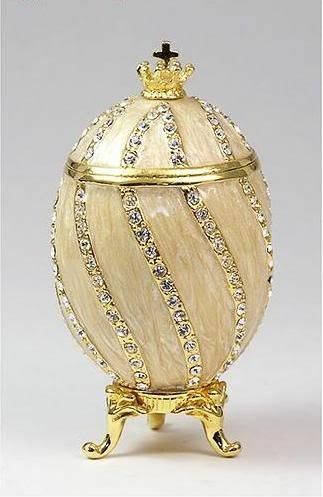 The Faberge egg which was fashioned at this time was made from gold. 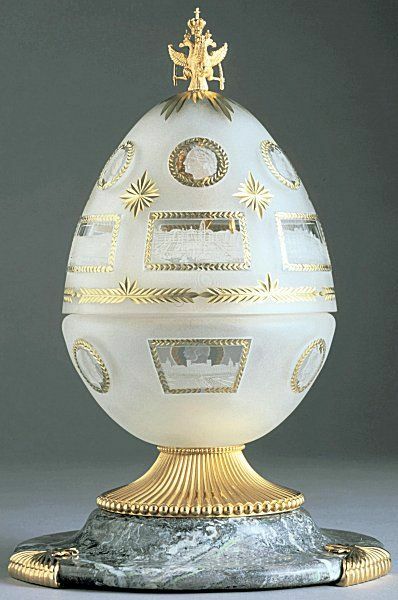 The white enameled shell would open up to reveal yolk in matte yellow made of gold. 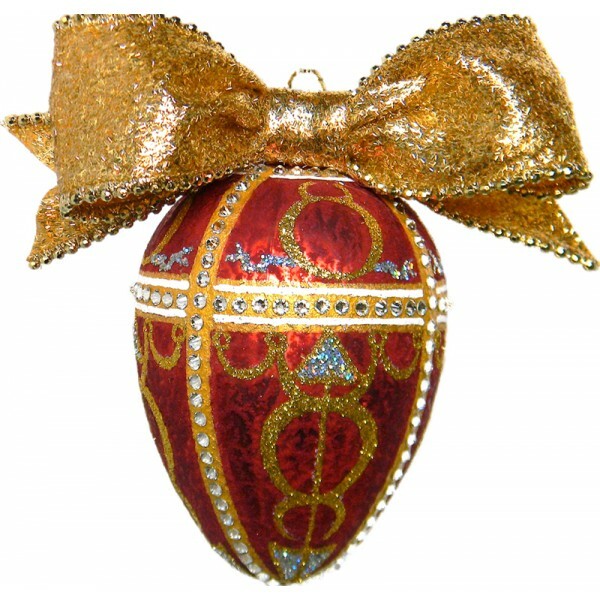 The yolk could be opened revealing a hen. 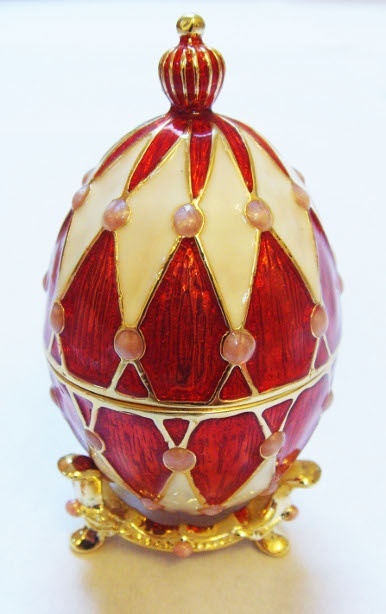 The hen could be opened and would have a diamond replica of the crown and from this hung a ruby pendant, but unfortunately over time the last two elements have been lost. 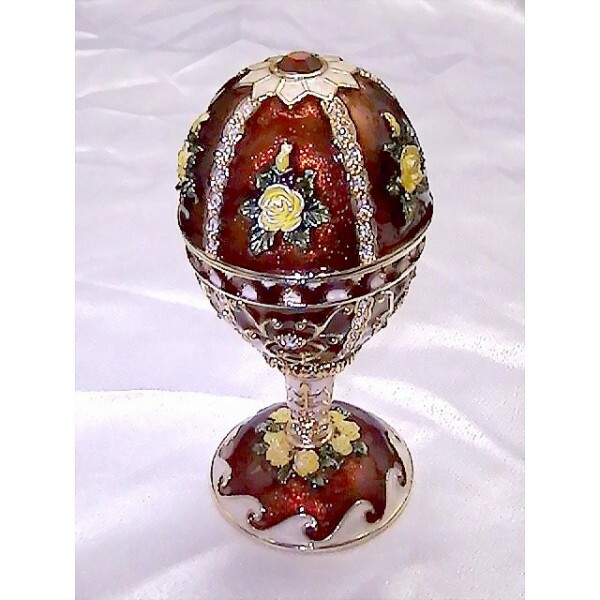 When the order was placed by the Tsar, though the order was to create an egg, there were no specific instructions given except to say that there should be a surprise inside. 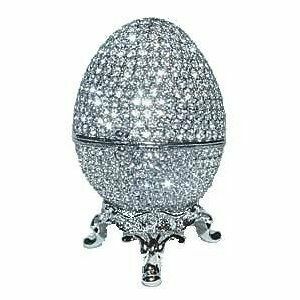 From then on special Faberge eggs were presented on special occasions and soon some were created on special order by nobility. 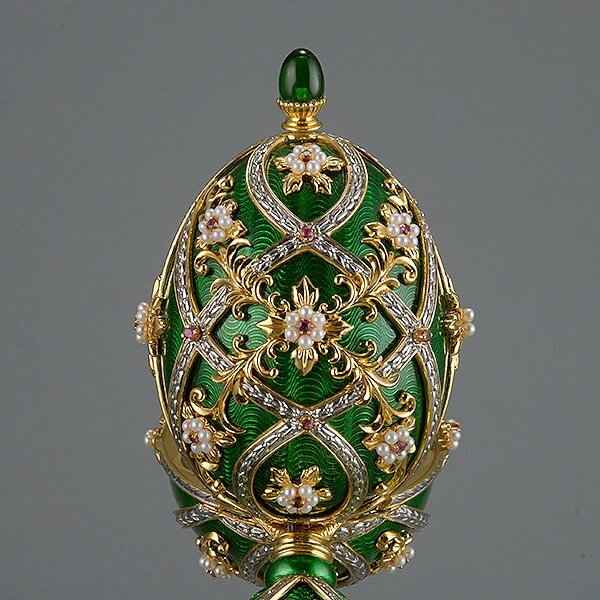 A limited number of these jeweled Faberge eggs were created in the years between 1885 to 1916. 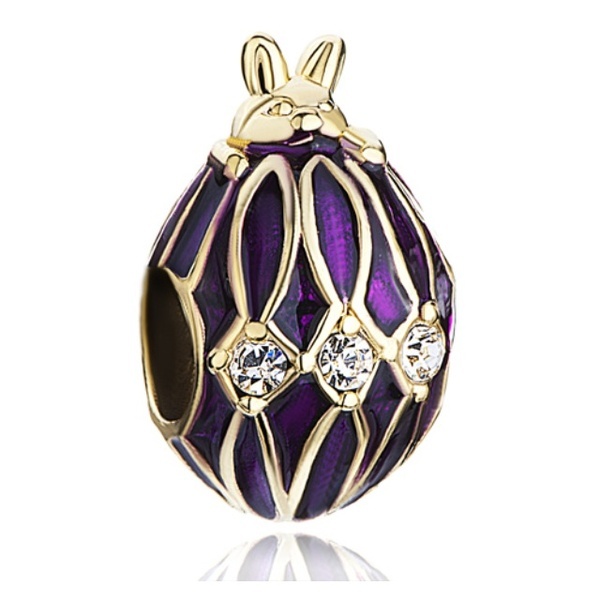 Today many egg shaped and really exquisite jewelry is created under the same name. 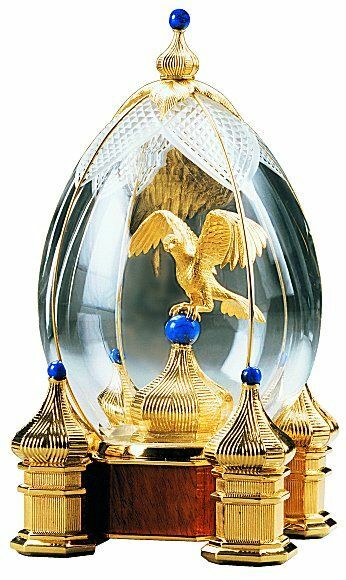 The name Faberge is of course inextricably linked to the Russian revolution given when all this started. 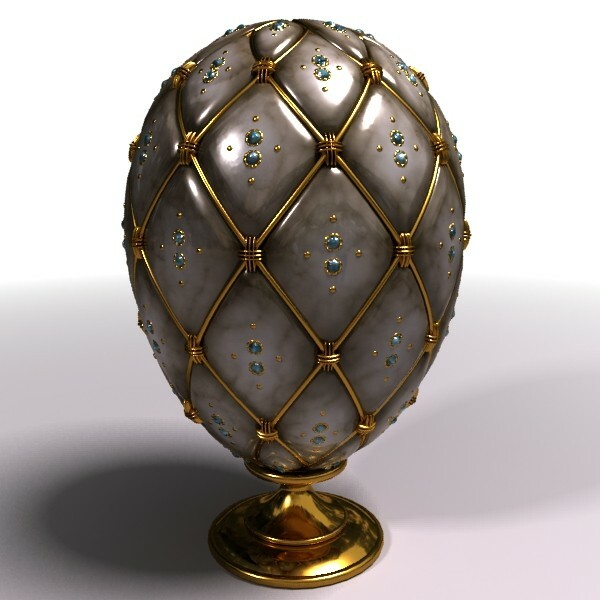 As you can see these exquisite and jeweled eggs have really earned their place in art and in history. 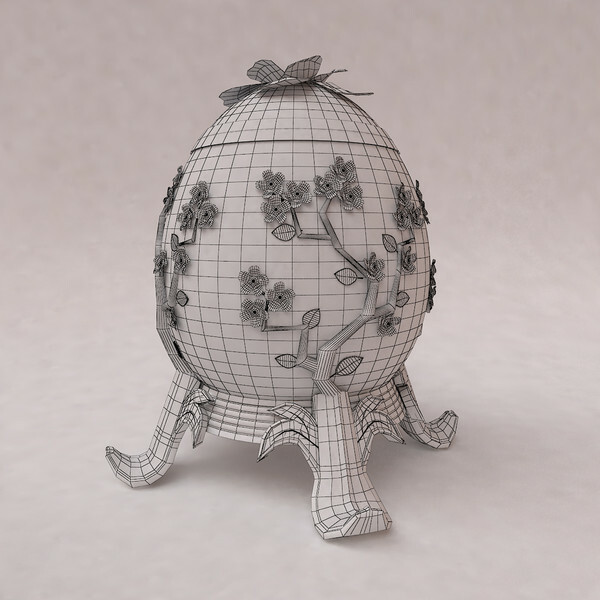 One cannot overlook the amount of thought and planning not to mention incredible skills that went into the making of these intricate pieces of art. 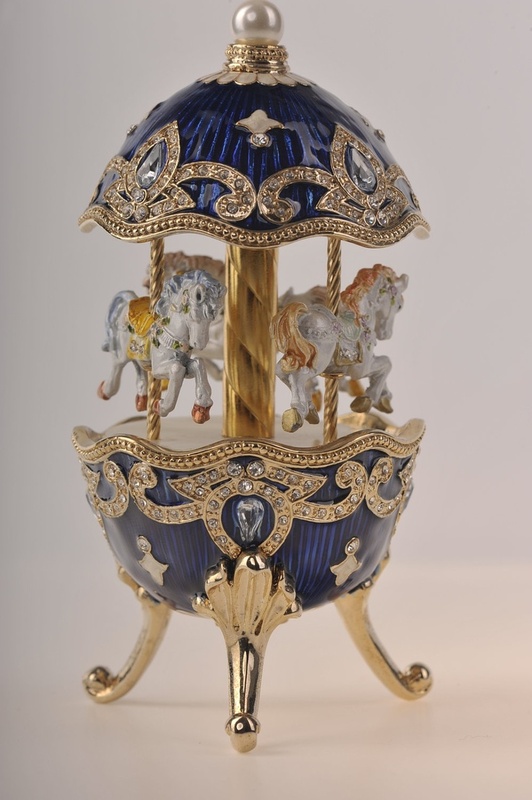 There was not only an element of science involved in the making of these Faberge eggs, but also a big element of intrigue and whimsy to add to their charms. Today these fascinating works of art maybe just a piece of the precious past, but one cannot deny the charm they have even now. One just has to look upon them to know that the artists that worked on these, worked with their heart and soul to create these exquisite works of art.